Xposed is just a framework that is using for customizing Android Rom. 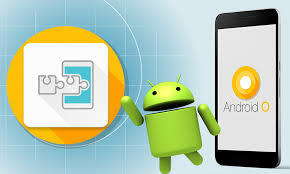 This framework is only for the rooted android user. Without root access, Xposed framework is unable to run. That means you can get the benefits of customizing ROM only when you have root access otherwise not. 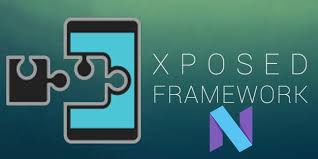 Caution: This Framework is Only for Rooted Android Device and Different android version has a different APK file for Xposed Framework installer. 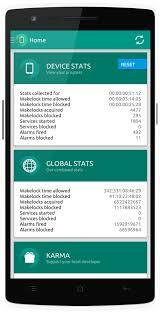 How the Xposed Module works? The zygote is one process how Xposed module is working. 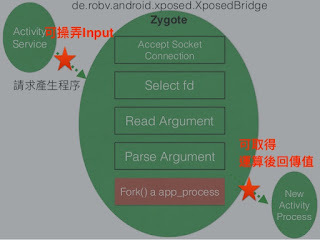 During Android Run Time android system create a Zygote for running the app, Xposed Module create an environment for Zygote what will copies the extended app process for calling the modified functions. Simply Xposed module create and environment for call the desire function during runtime. In this case, the original app is being unchanged. The Xposed module will not make any change into default ROM. The full process will be in runtime and into the zygote, so your ROM is 100% save. This Framework is 100% free Framework. You don’t need to buy the framework and it has no any monthly or yearly subscription fee. You don’t need to spend single USD for download the framework. No one-time installation change, monthly, yearly or any other. Xposed Framework has 1342 modules. For those lot of module, you will find everything that you need. If you ever heard the Gini of Aladdin exposed module is that Gini. Just think if you have that or if there was that feature and lots of things are becoming true for Xposed framework. Each and everything is customizable with Xposed module. 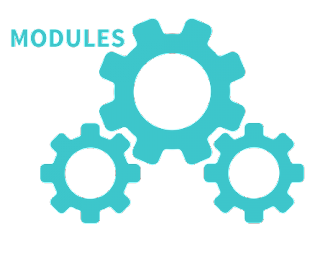 In this article, I will introduce some of the Xposed modules those will shock you with there features. If you are worry about to use Xposed module we are making you confirm that this module is 100% save. 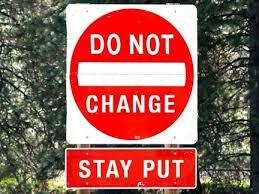 The changes of the Xposed framework are temporary it will not change into your default ROM. The changes are will be only in runtime so your ROM will be unchanged and safe. You need to take a full backup of your android apps and system settings. Because of If it cases any problem or error during installing time, you need a backup for restoring previous data. 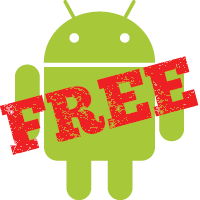 Select your desire installer version, which one is appropriate for your android version. You will find your android version in your system setting. Your selected android phone has to need root access for running Xposed Module, Xposed modules are only for rooted devices. Now your preparation part is ready for starting the installation process. After run the installer you need to tap framework for installing the Xposed framework. Please grant root access and reboot you android. What is the Xposed Module? Xposed Module are Framework dependent APPs. Without the Xposed framework, those apps are not able to run. But some of the apps are independent and able to run without xposed Framework. Xposed Frameworks create an environment for a run the apps on android with any customizations. How to Download Xposed Module? After successful installation, you need Xposed module to change you desire customization. After tap to download you will get a lot of module in there. A search box is for the searching module and there has an option for scrolling the module list. Tap the download button on the version that you want to install. That will start downloading. After finishing downloading it will be asking for permission, for installing the module. Please install the module. After finishing the installation please launch the app. Then reboot the android system. It is necessary for the working module properly. 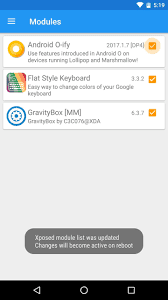 How to Enable or Disable Xposed Modules? This menu will show you list of all module in the list with a check box. If you click the check box the module will be active and uncheck will make the module disable. Every change into xposed framework needs a reboot. If you failed for installing Xposed Framework please check system setting. If installing apk file from unknown sources is blocked, please enable it from setting. Go Setting > Security> to enable Installing from Unknown sources, it may a check box. b. Download/Updates: Install new updates for the module. c. Support: This option will forward you to their support page. d. App info: In this section, you will get the total idea about this app. App installation and running status, app permission etc. Uninstall: This option is for uninstalling any module. If the downloaded module is not installing or package name is invalid or it stopped during installing please select the different version of the module and check the correct version of the module you select or not. 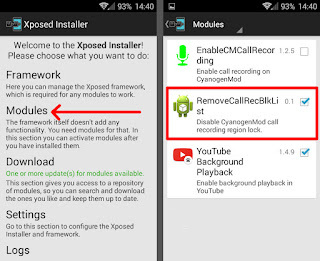 If you want to uninstall or remove Xposed module you will find this option in the Xposed module first screen. How to Uninstalling the Module? 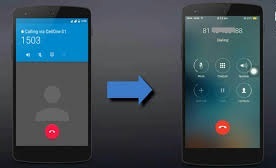 You need to download uninstaller tools for your desire android version. Uninstaller version is depending on the Android version. Tap to install button and from device storage select the uninstaller what was in zip format. Wait for few of minuets, don’t interrupt in this process otherwise it could brick your device. The After successful rebooting xposed module will be uninstalled successfully. If you Android contains low battery backup and your mobile battery drain makes your worry. Please don’t worry Amplify Battery will increase your battery lifetime. If you are frustrated about your battery life time, you can really improve your battery life with xposed module. This module will gives you more juice that will improve your battery life. This module will improve your battery life by its by default mood and you can improve more if you like to adjust your settings. This module will stop your battery drain. Free features are far enough for normal users but if you need more you can get pro version for getting some feature by unlocking pro version. It will control your devices battery use when device is sleep or wake up. Recommended setting will you more batter life time? Beautiful design- it has a beautiful interface design. 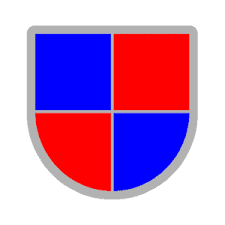 User friendly material design and color adjustingview. Smooth speed and easy customization. Blocking engine- it will block engine and the blocking system is stable. Open Source codebase- this module source code is open source codebase so everyone can see how it works and building design. If your RAM is busy with some of unwanted and unnecessary apps you can block them during boot time with BootManager xposed module. This module will give you the feature for blocking your selected apps during boot time. During system boot you can block apps and when you will donate to developer this app will give you feature for blocking system app too. Booting restriction: With this module you can Block the apps during booting run time. Android Operating system has lots of unnecessary app which go run during booting time. All of running apps are not necessary for your android system but they are running during your android running. You can stop them when you android is booting. When you will block an app bootmanager will block it and this app will not start in booting time and this app will not use you RAM so this app will not send you any notification.